Registration for the 18th session will open in early 2019. Regional dialogues will be held during the second week of the session. 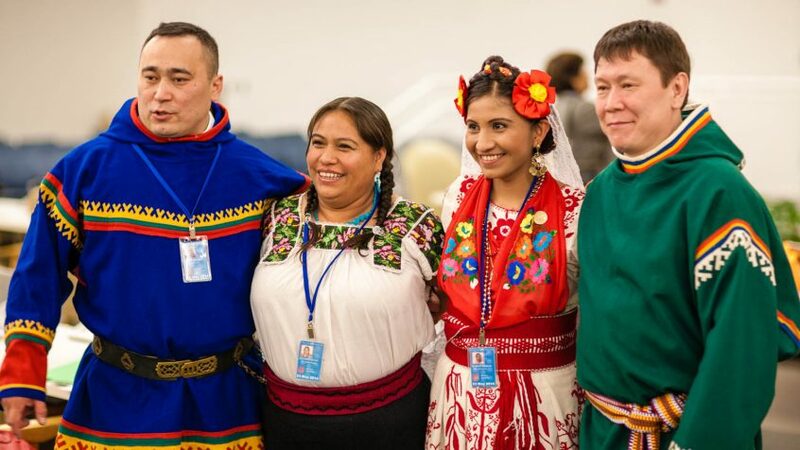 Indigenous Peoples, States, UN entities, and National Human Rights Institutions are invited to participate.